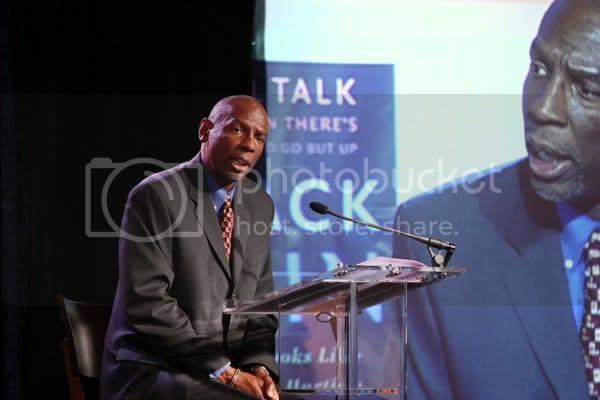 Geoffrey Canada, President and CEO of the Harlem Children's Zone speaks at the Stay Strong Foundation's national launch of the 'Healing Starts With Us' campaign on March 18, 2008 in NYC. Actress and singer Vanessa Williams with students from P.S. 164 Brooklyn at the Young Audiences New York's 7th Annual Children's Arts Awards Gala on March 10, 2008 in NYC. Actress Angela Bassett is honored with a Star on the Hollywood Walk of Fame on March 20, 2008. 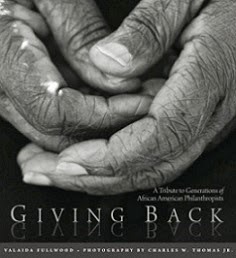 Soccer legend Pele is honored by David Beckham at the MLS W.O.R.K.S. and the U.S. Soccer Foundation's Gala Benefit on March 19, 2008 in NYC. 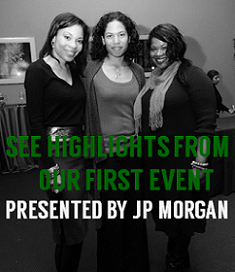 The gala benefited Harlem Youth Soccer, a recreational league for inner city youth in New York. 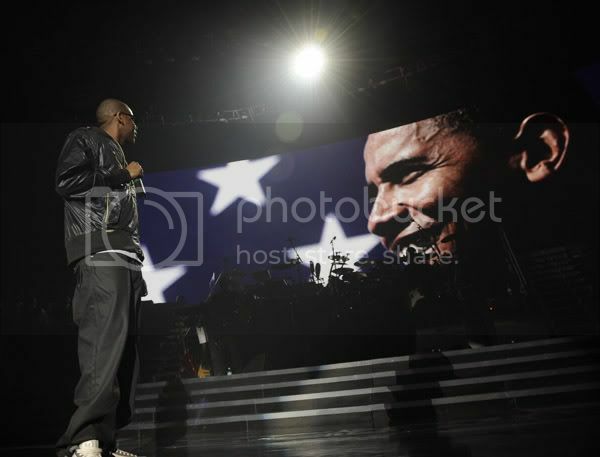 Hip hop mogul Jay-Z is pictured at opening night of his 'Heart of the City' tour in Miami, March 22, 2008.